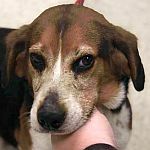 Tazewell County Animal Shelter is a small rural facility in the southwest of Virginia. 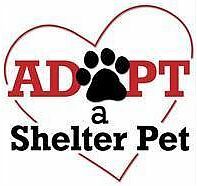 While Tazewell County Animal Shelter is not yet a no-kill facility, this is a goal we strive to achieve each and every day. We are also fortunate enough to work with some amazing rescue groups and dedicated individuals who help us move animals to safety each and every week. View our cats available for adoption.